When we moved this fall into the new house, we knew that was going to bring a whole new set of challenges into being a homeowner. Specifically we knew we would be dealing with all sorts of country wildlife that we weren't used to living in suburbia previously. I remember when my parents were building our home as a child that there would be tons of field mice that would get into the house constantly. So moving into a house that had been vacant for so long, I figured mice would be at the top of the list of unwanted visitors. 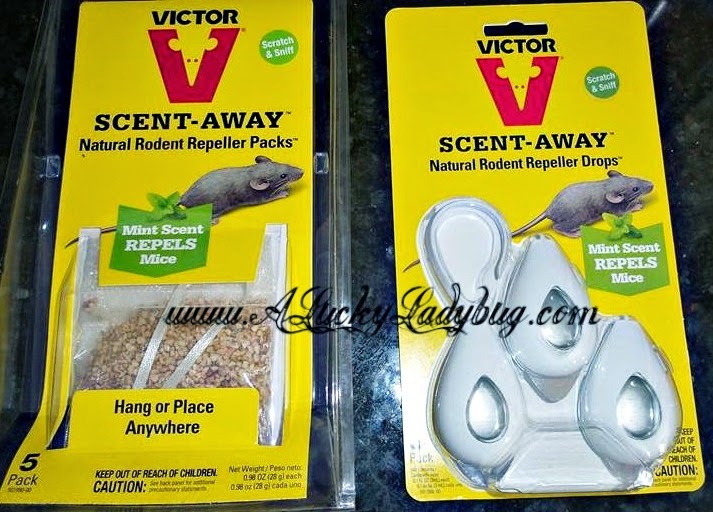 I was thrilled when Victor® Pest asked me to review their Scent-Away™ Natural Rodent Repeller Drops™ and Packs™. Using the scent of 100% peppermint oil to repel mice, both the Drops™ and Packs™ are eco-friendly AND safe for your family. I was disgusted to move in and find rat poisoning all over the house when we first moved in as I've actually had a dog who was poisoned years ago. I definitely did not want something like this that my children could potentially get their hands on! 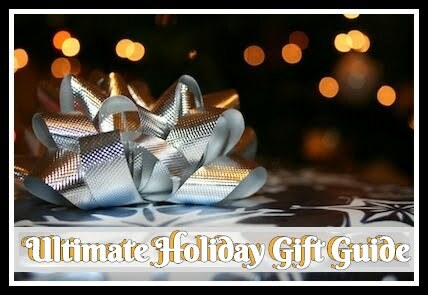 These can both be easily hung anywhere around the house or even tossed into a corner wherever you might find droppings. The scent can last for up to 30 days in the Repeller Packs™ and up to 60 days using the Repeller Drops™. Believe it or not so far these have worked quite well! I love the fact that this also causes no harm to the animals themselves either. All it does is deter them so they don't come around, keeping me from being annoyed myself! Recommendation: Get some! Not only is this an inexpensive price but it is a solution that actually works. 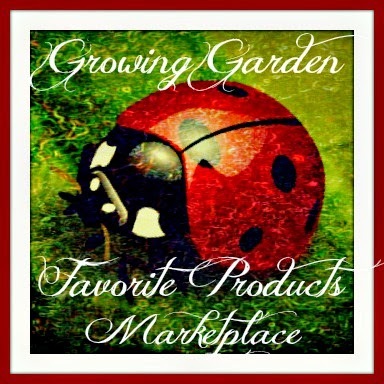 I am curious if the rest of their products work this well since we were so impressed with these! 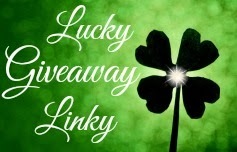 Giveaway: Victor Pest is going to give one of A Lucky Ladybug's lucky readers a 3 Pack Victor® Scent-Away™ Natural Rodent Repeller Drops™ and 5 Pack Victor® Scent-Away™ Natural Rodent Repeller Packs™ to try of their own! Need some to keep the mice away from the cabin.